Becontree Primary aims to ensure that all children receive an education that maximises opportunities for each pupil to reach their full potential. 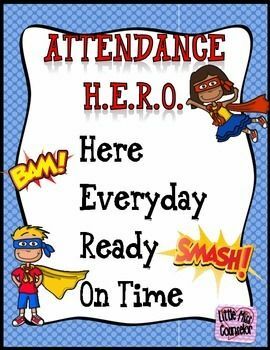 Our target for attendance is 97% or above (this is no more than 6 days of absence over the whole academic year). As a school, we strive to provide a welcoming, caring and supportive environment whereby each member of the school community feels valued and supported. Our PSA (Jackie Moldrich) and Strategic Lead for Inclusion (Clare Stock) will work with pupils and their families to ensure each pupils attends school regularly and punctually. When your child returns to school, after a period of illness, you may be requested to provide medical evidence for the absence. How can I find out about my child's attendance?